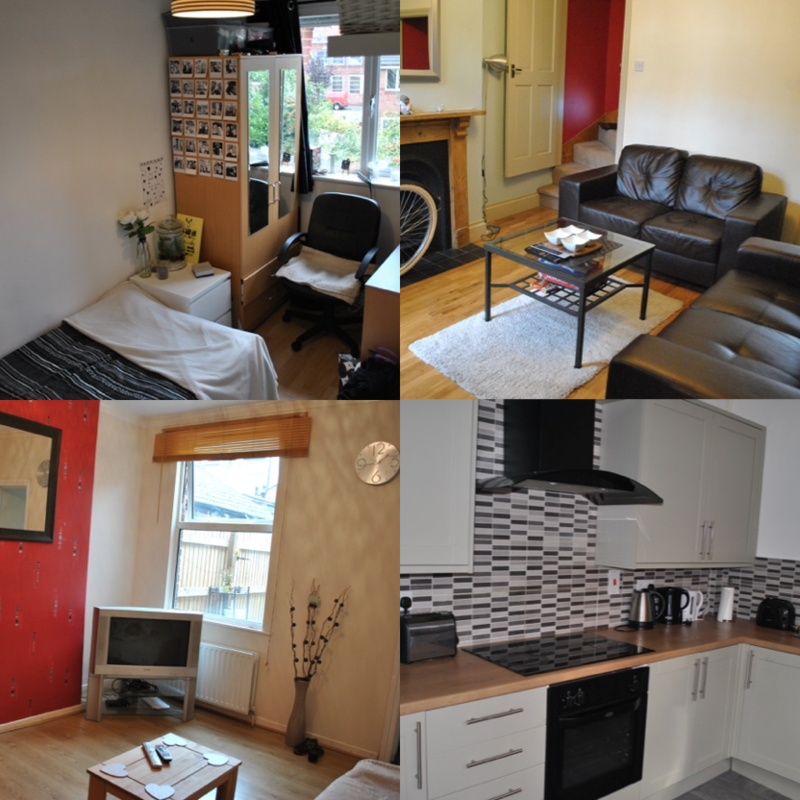 Are you looking for your next student house? Are you looking for high quality, affordable accommodation with a personal touch? Look no further. 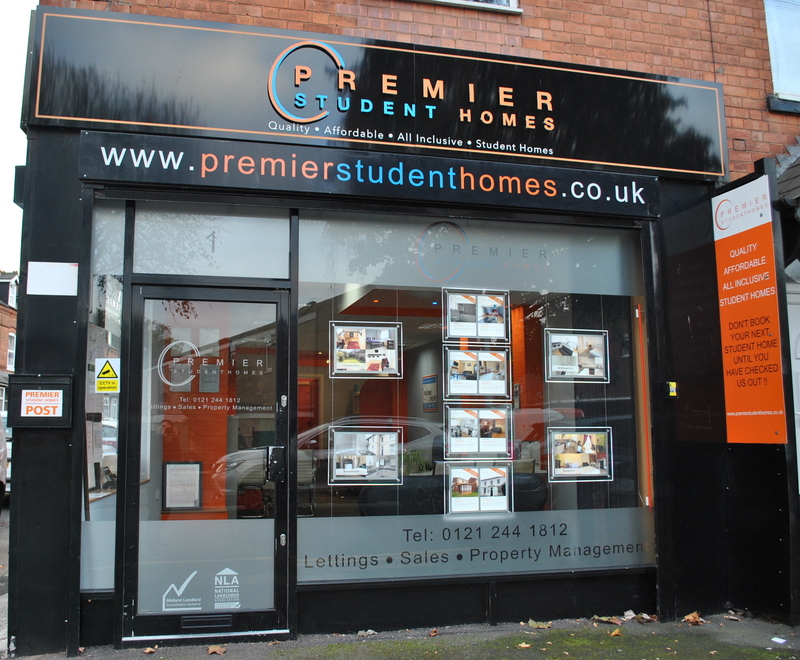 Premier Student Homes are a family run business based in the heart of student life in Edgbaston. With our offices in the middle of the action we are always around for any property advice you may need. 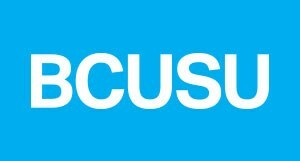 We have over 60 properties to choose from, so whether you’re looking for a cosy two bed flat or lively eight bed house, we have it all. 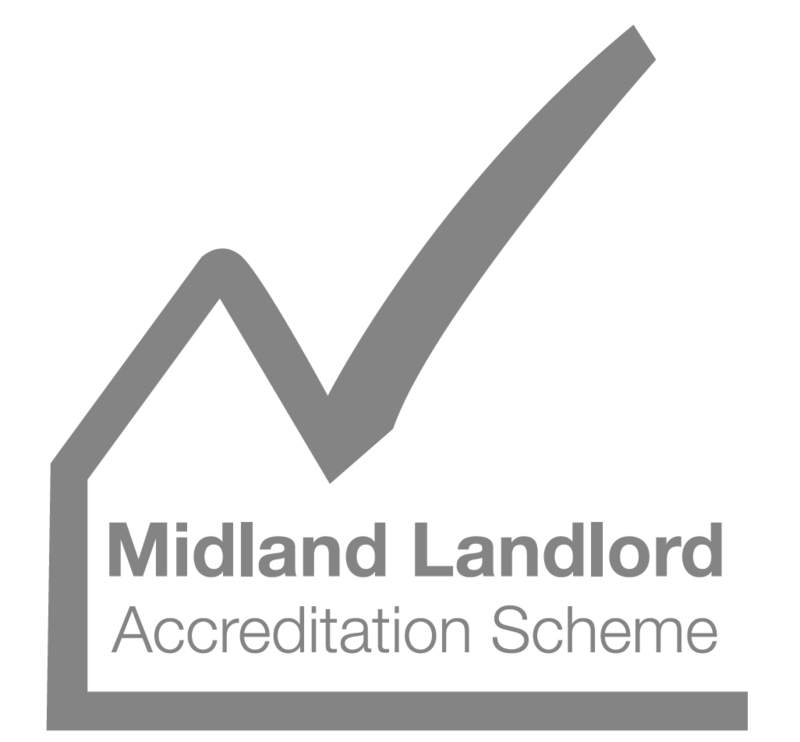 Why not have a browse of our properties and make a start to finding that perfect place, or drop in to our office for a chat next time your around the area. Why not contact us for more info!